Check out this week’s Lives column in the New York Times Magazine. I wrote it. 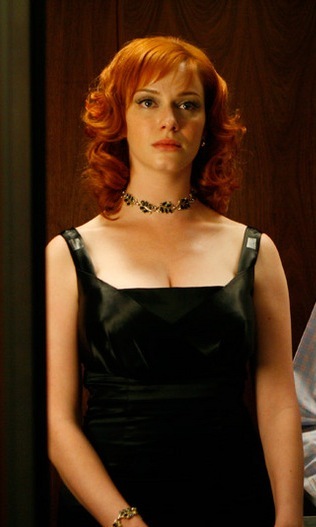 It’s about my relationship with my mother, dresses, and Mad Men. Funny enough, it’s one of the most personal things I’ve written! Bonus fun facts: my mom is addicted to Mad Men now, but it literally took “watching each episode twice, to get through the bad feelings.” She even considered getting cable to watch this season. For this piece, she had to get fact checked by the New York Times Magazine. She also called me at one point to point out some typos in a draft. She’s really great.